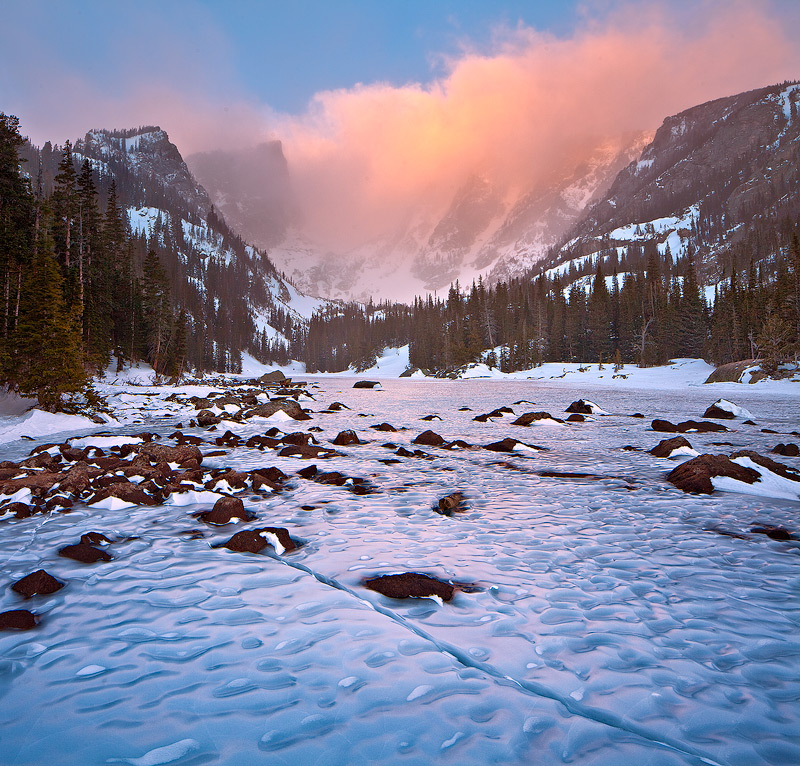 How could I not include my annual shot of Dream Lake in winter, with all that glorious ice and 60 mph winds eating my face? That's all folk! Have a great 2013!! Photo © copyright by Stan Rose.